InsuranceAsia News understands Ken Lai, chief underwriting officer for Asia at Generali Global Corporate and Commercial, is set to become head of global corporate and commercial, Asia, after the promotion of Hayden Seach. Seach has been in the Asia position since April 2014 and, according to a source, will relocate to Milan for a new, more senior role at the Italian company. InsuranceAsia News also understands Kelvin Woo, head of casualty underwriting Asia, will takeover Lai’s chief underwriting officer role. Woo has been a long-serving senior manager at Generali. If the changes, which are yet to be finalised, occur, they are likely to come into effect over the next two months. 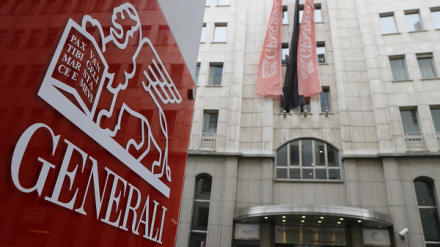 Generali declined to comment when approached by InsuranceAsia News. Roberto Leonardi is the regional officer of Generali Asia Pacific, where the insurer operates across 10 markets. 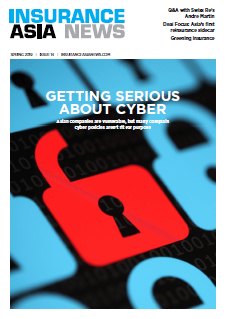 Commenting on the firm’s 2018 results, Leonardi said: “Our 2018 annual results show a strong finish to our 2015-2018 strategic plan exceeding all targets that we had set ourselves. Asia proves its potential with a growing contribution to the life insurance segment in particular.